Convenient pricing that fits your needs. Only need 1 or 2 visits? We offer per-visit pricing. Medical bills can be expensive and unpredictable.  Braeswood Endocrinology’s innovative membership model makes it easy to achieve financial control over your healthcare. For a consistent low monthly price, you can be assured that you will have access to your doctor when you need her – whether you need to come in for a visit, or whether you have a quick question that can be answered over email. No need to put off needed care or follow-up visits because you’re worried about how high the bill will be. Here at Braeswood Endo, our pricing is transparent and affordable. Just you and your physician. No one else.